(Polski) FiiO F3 to jedne z najlepszych słuchawek dokanałowych w okolicy 100zł. 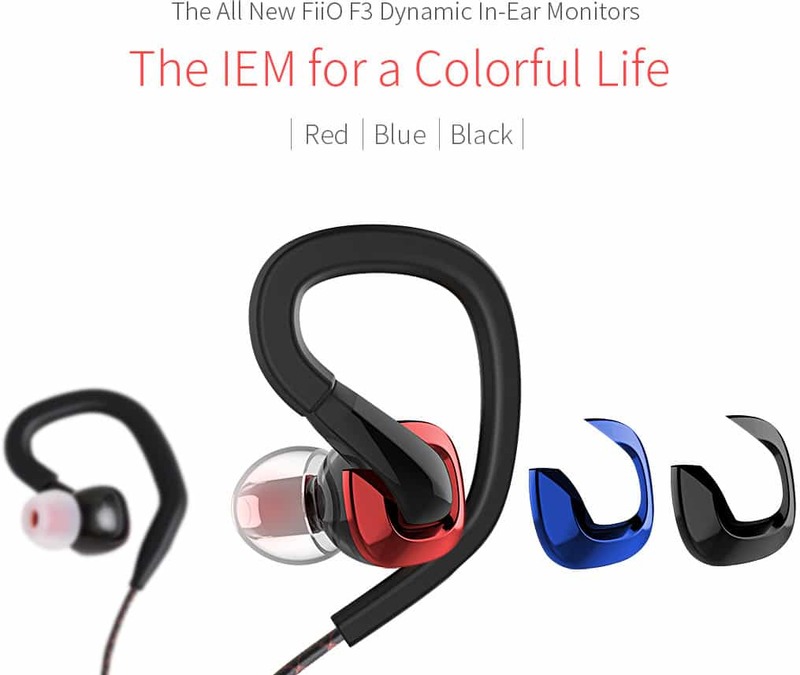 The F3 in-ear monitor earphones utilize a cutting-edge graphene driver diaphragm, a groundbreaking new material with unprecedented thinness and flexibility. With a thickness of only 0.335nm, the graphene diaphragm is extremely strong and with excellent conductivity. Due to its properties, a graphene driver can very faithfully reproduce music with a clean, rich, yet transparent high-fidelity sound. The F3 Gen incorporates a crystal clear microphone and call/volume control buttons. These controls not only works perfectly with the X1-II and X5-III music players, but also supports most Android smartphones. The microphone and call button works with iOS devices, but volume control does not. From the 3.5mm L-type gold plated plug, to the cable cinch, to the textured finish, every detail on the F3 is carefully thought out so each part lives up to the excellent sound quality. 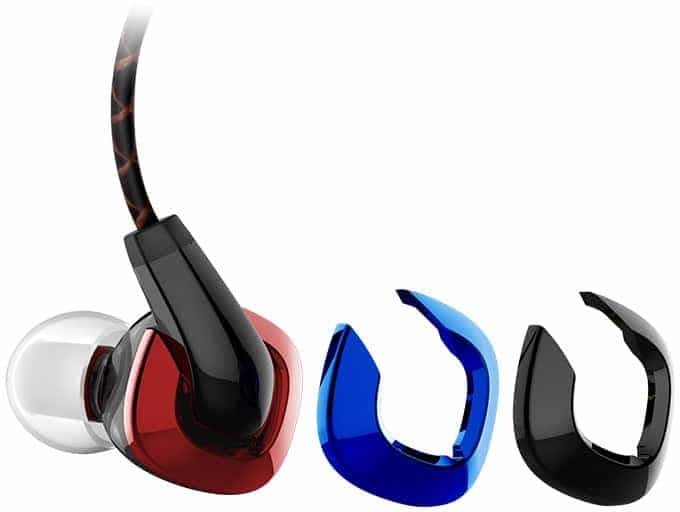 Three interchangeable shells lets you choose the color you want: black, red, or blue. Over-the-ear cable routing is comfortable, secure, and helps further isolate microphonic noise. 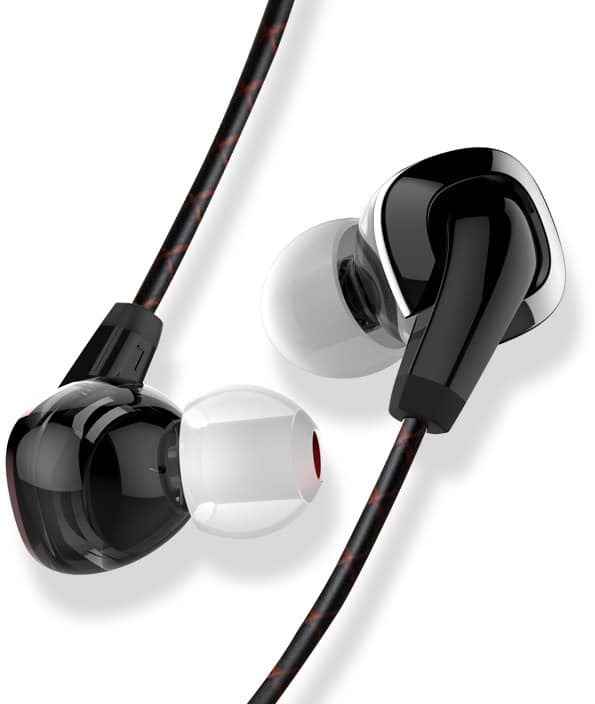 The F3 includes 3 different sizes of ear tips. 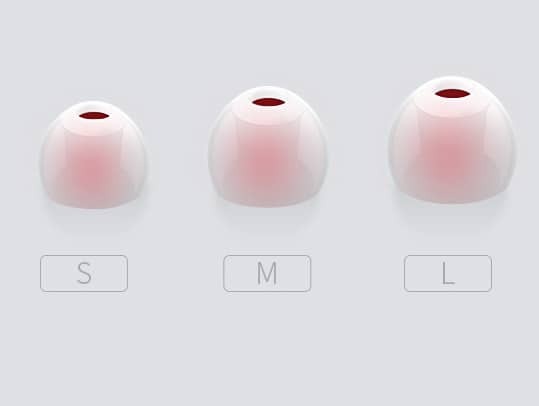 Not only does this allow the user to choose a size based on what is comfortable, but also to obtain the desired sound signature. The ear tips are made of medical-grade silicone, which are both comfortable and environmentally friendly. 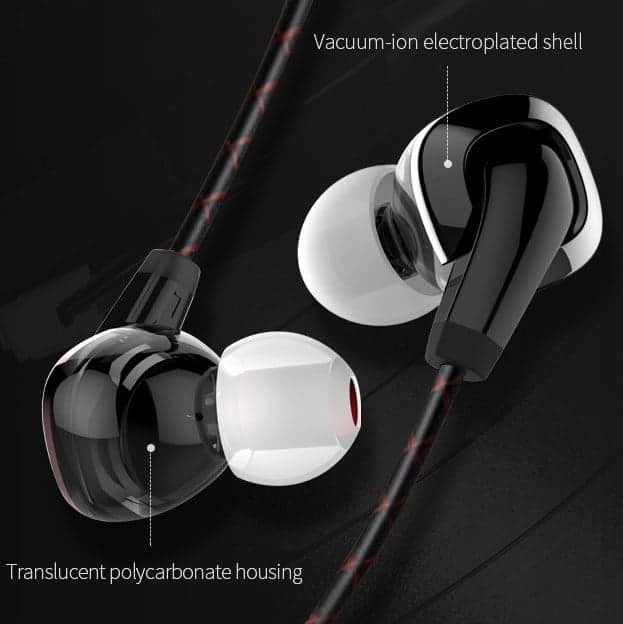 S5 IEM Noise Isolating Earphones with Clearwavz Remote and Microphone.